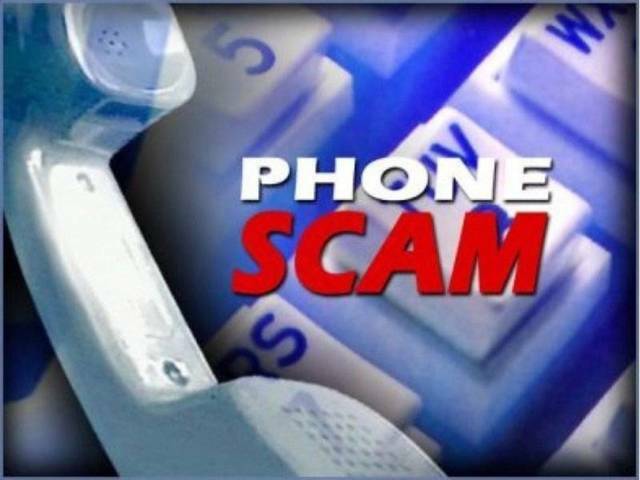 BELLVILLE — Richland County area residents have been receiving calls from a scammer identifying themselves as a law enforcement officer from the Richland County Sheriff’s Office. The scammer advises the citizen that they have warrants out on them and that the citizen needs to go get money cards and meet the scammer at a designated location to pay the scammer so that the warrant can be dismissed. The scammer uses a spoofing method to make the call appear to come from the Sheriff’s Office Dispatch, (419-524-2412). So far, the Sheriff’s Office is aware of eight incidents involving the scam. The sheriff’s office will never ask citizens for monies over the phone to pay for anything. All money transactions for services, (example: CCW fees, Background checks and Sheriff’s Sales) are handle at the Sheriff’s Office. These scams are common throughout the United States and residents should hang up and ignore these calls.